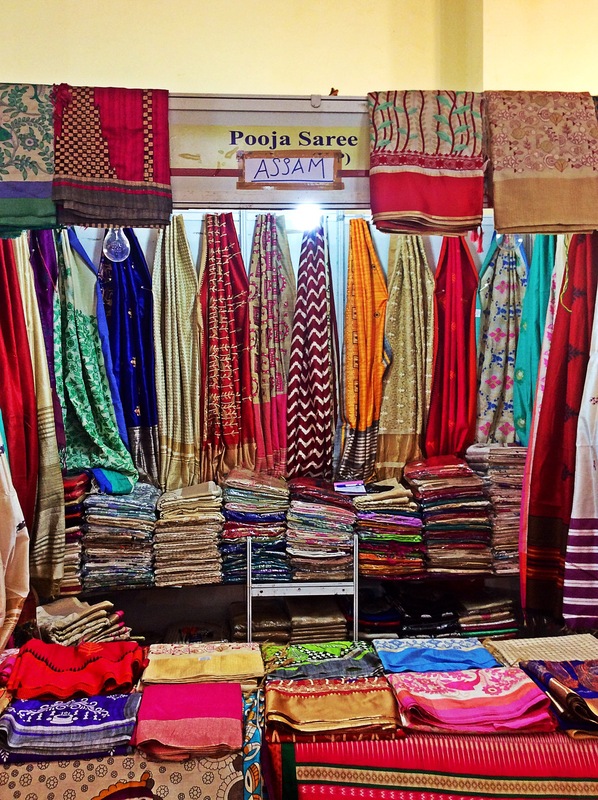 Saree is one such attire which can flatter any one irrespective of their body type, skin tone or any other physical attributes. 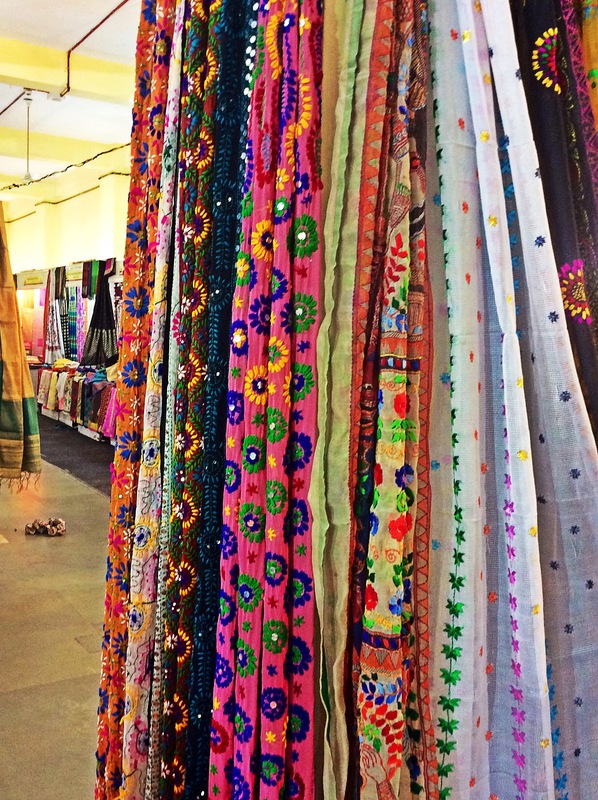 We have already done a blogpost on our unconditional love for sarees, not just as a dress but as a part of family heirloom which is passed on through generations. 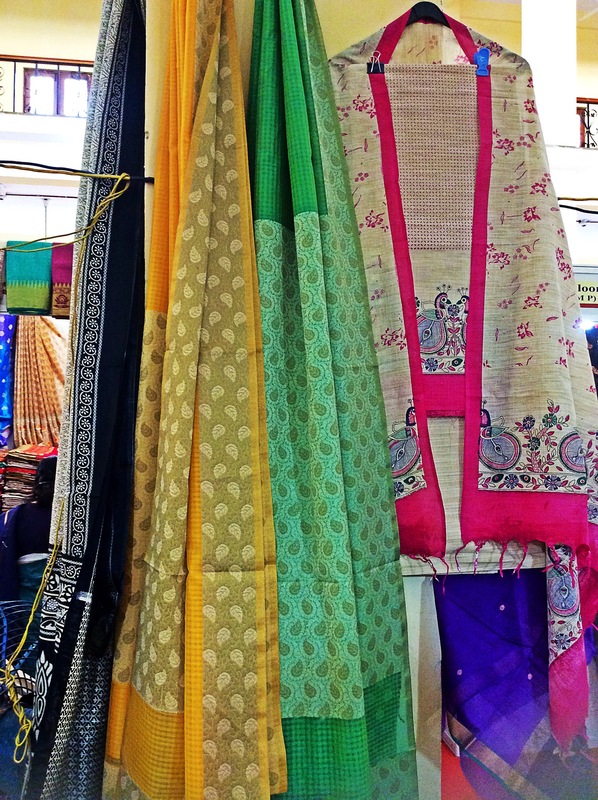 If there is a special occasion and you are in doubt regarding what to wear, adorn a saree and it will never fail you. 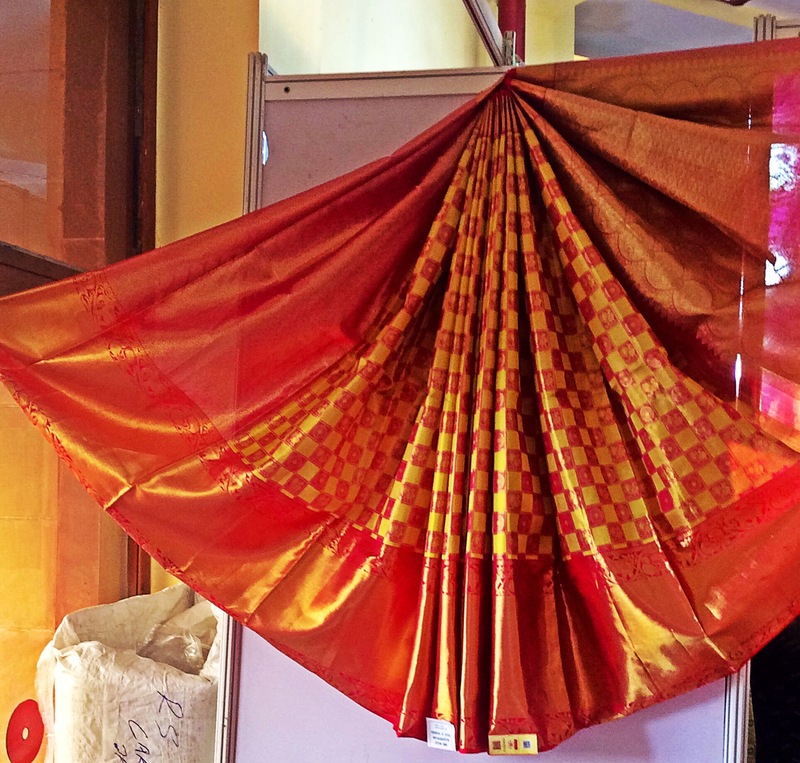 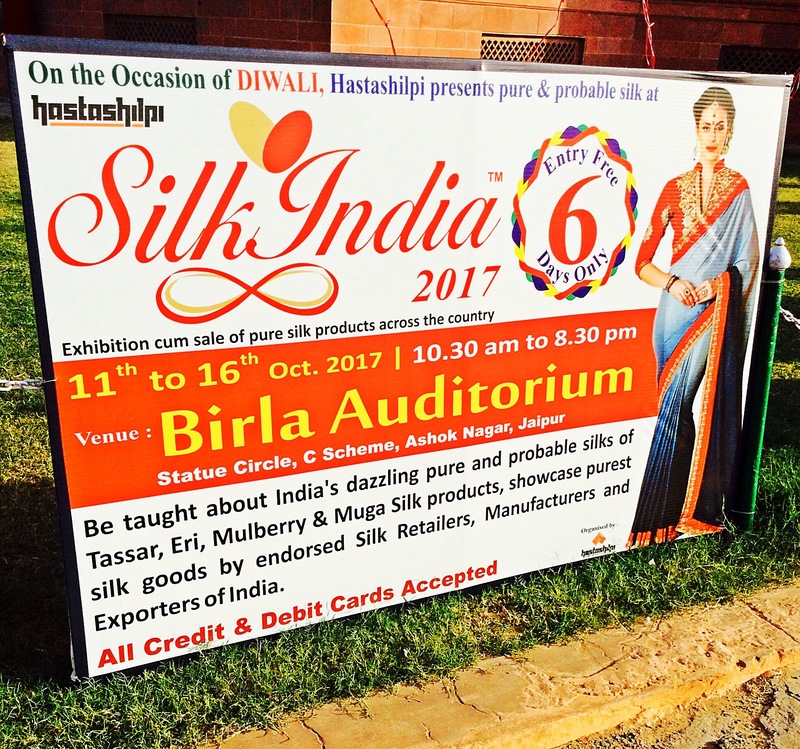 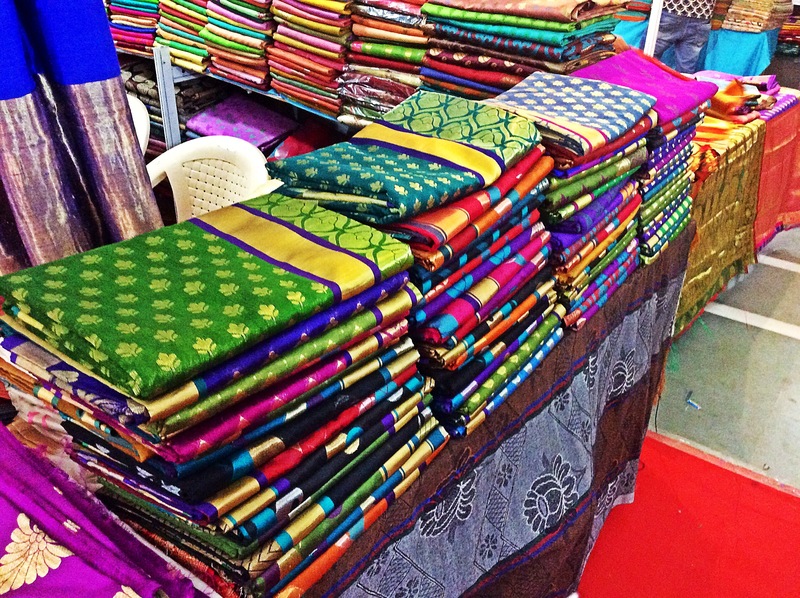 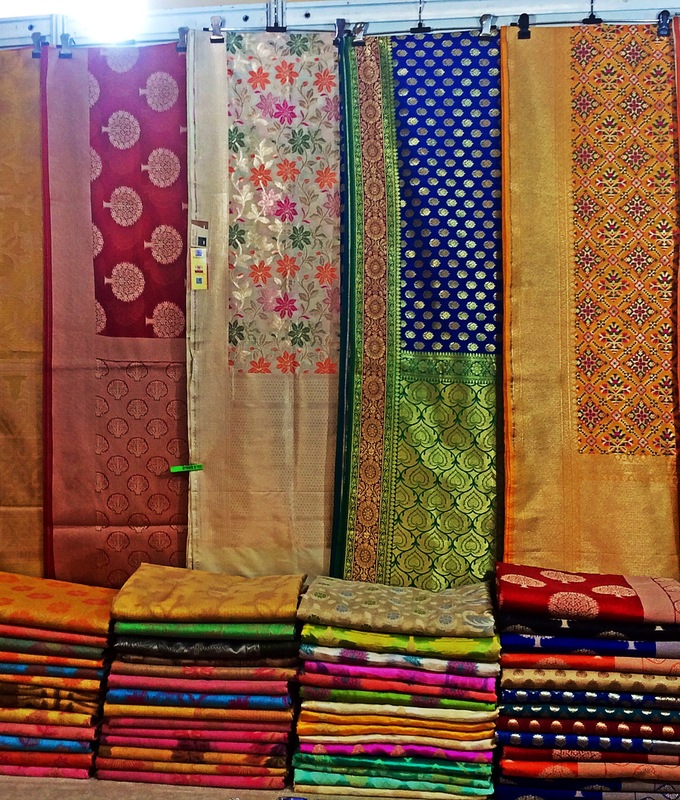 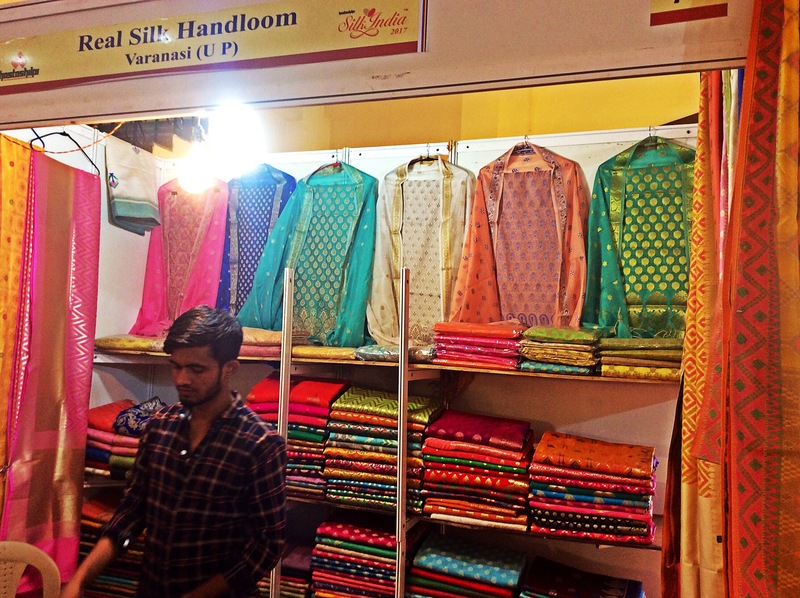 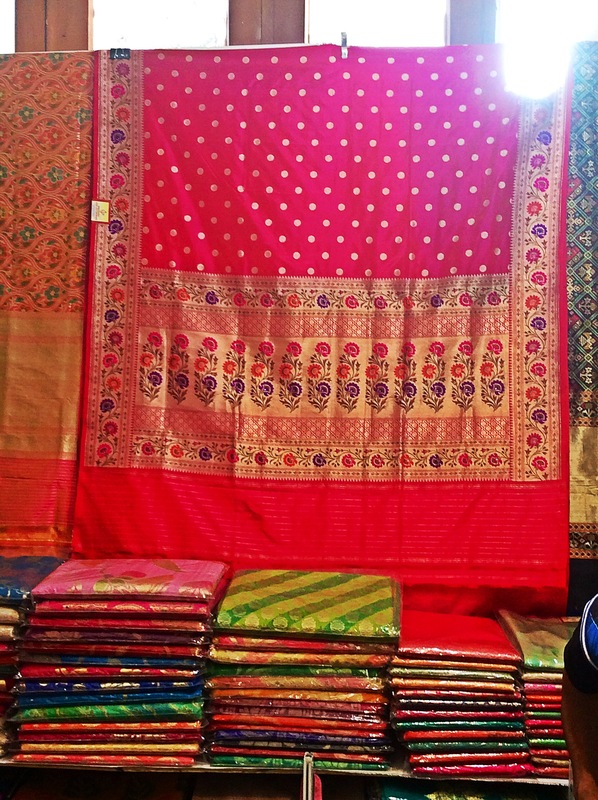 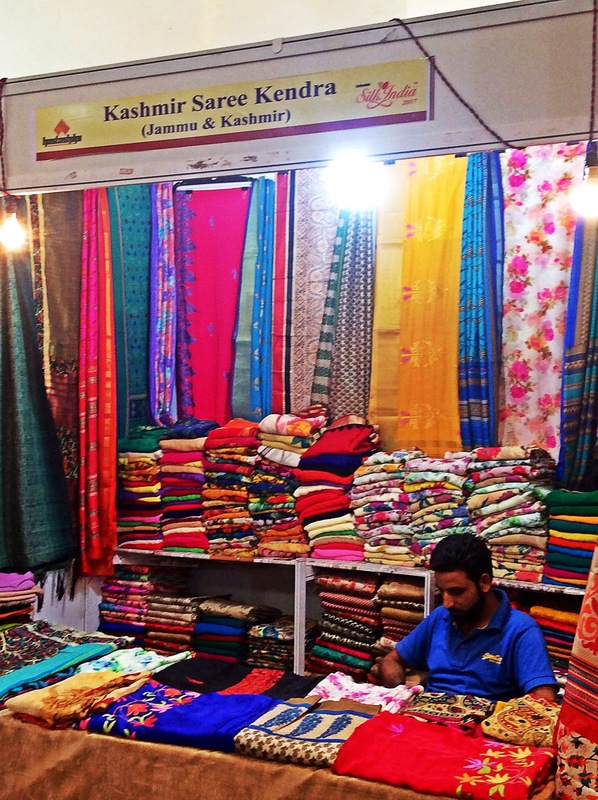 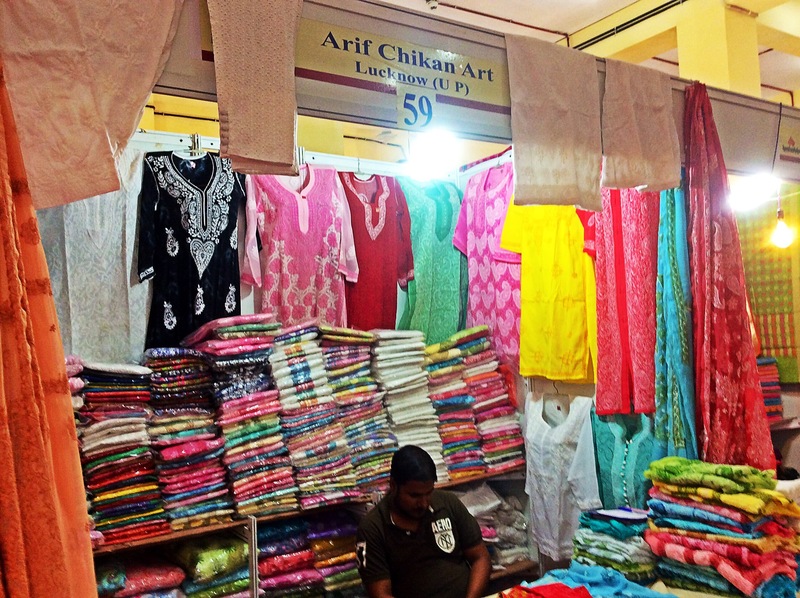 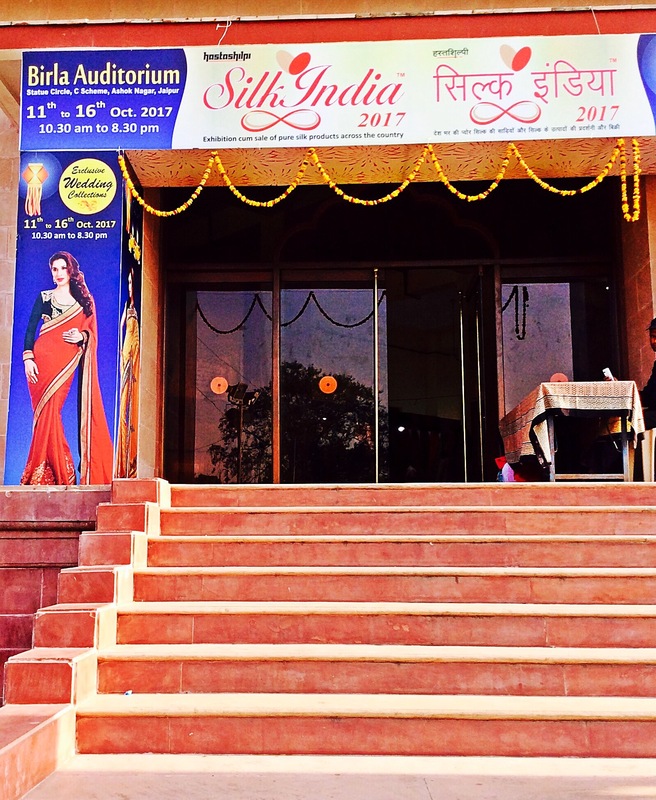 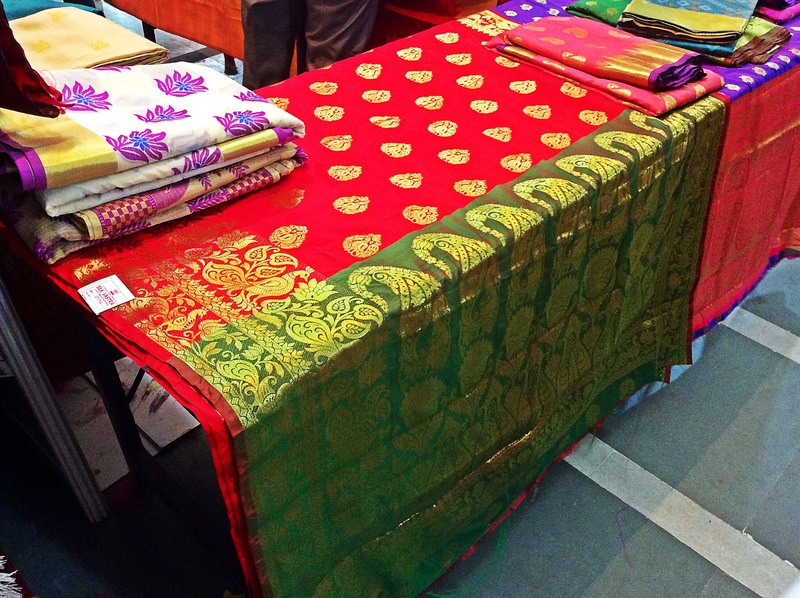 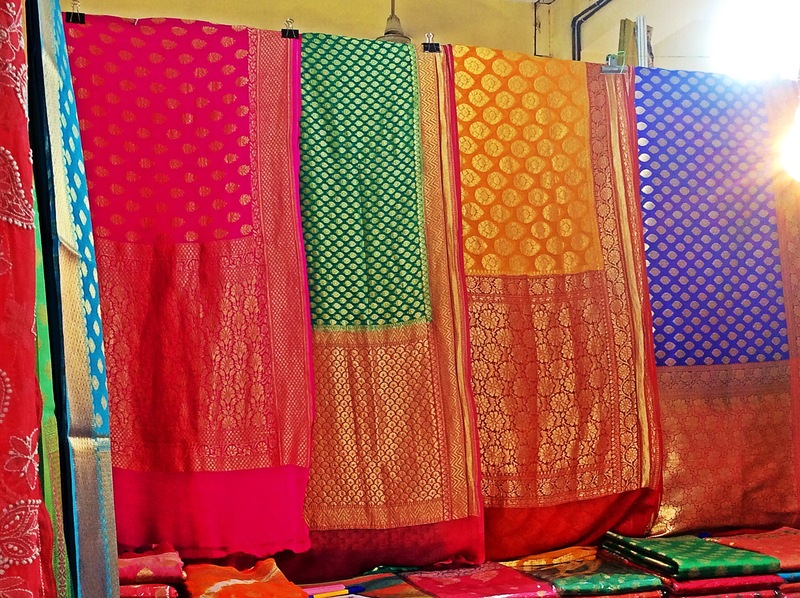 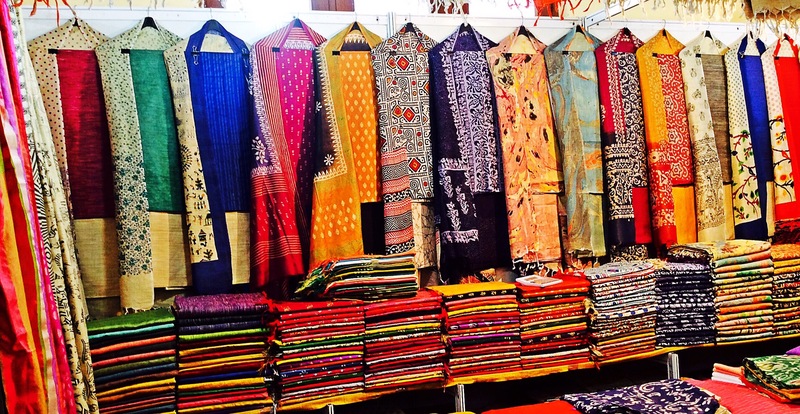 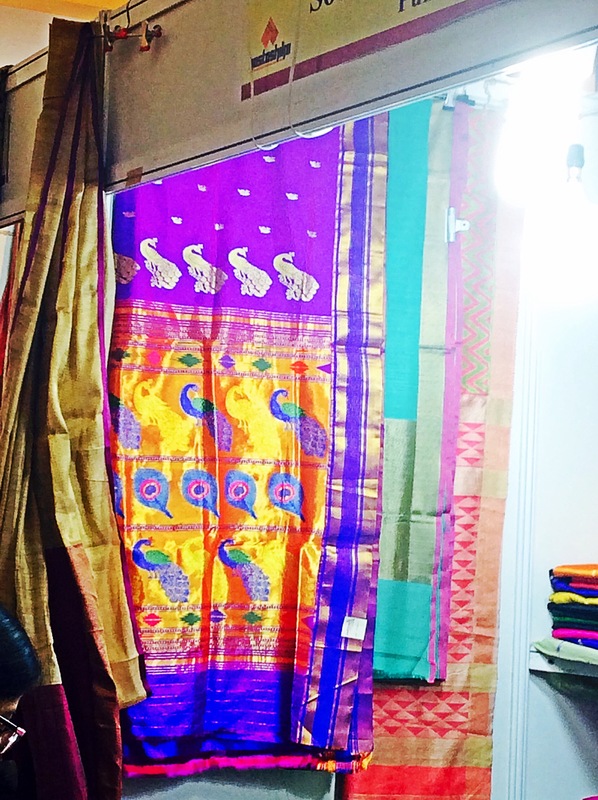 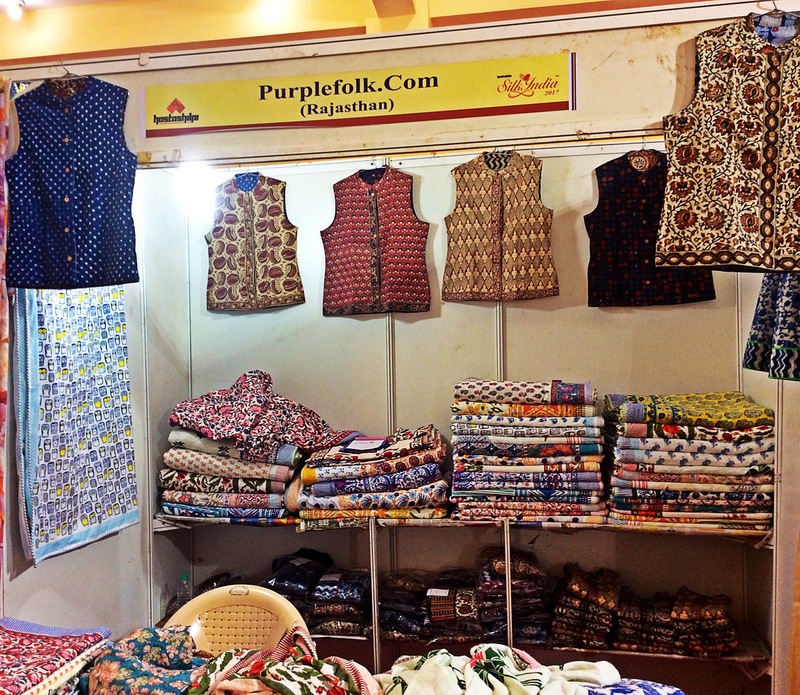 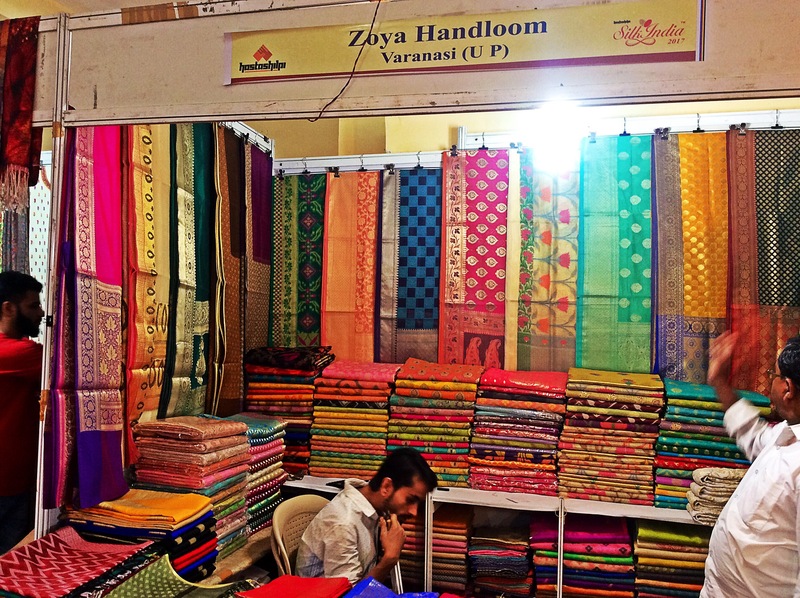 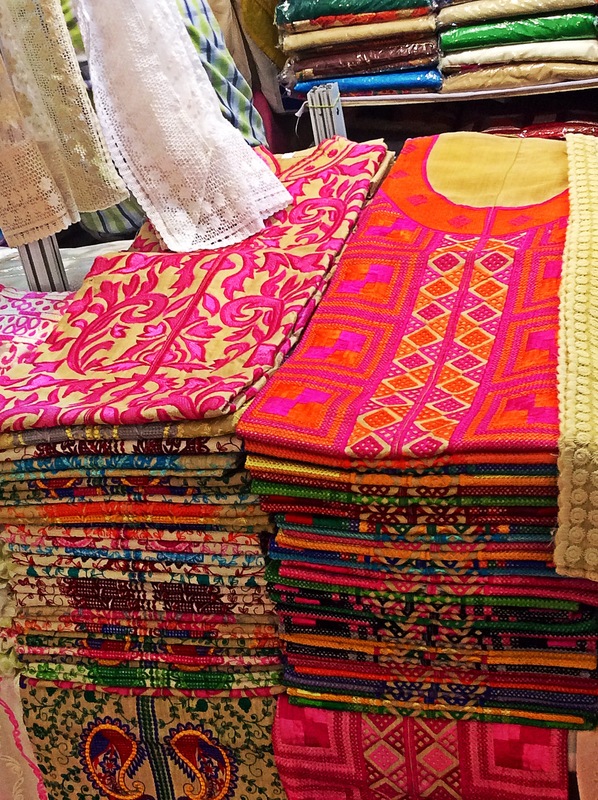 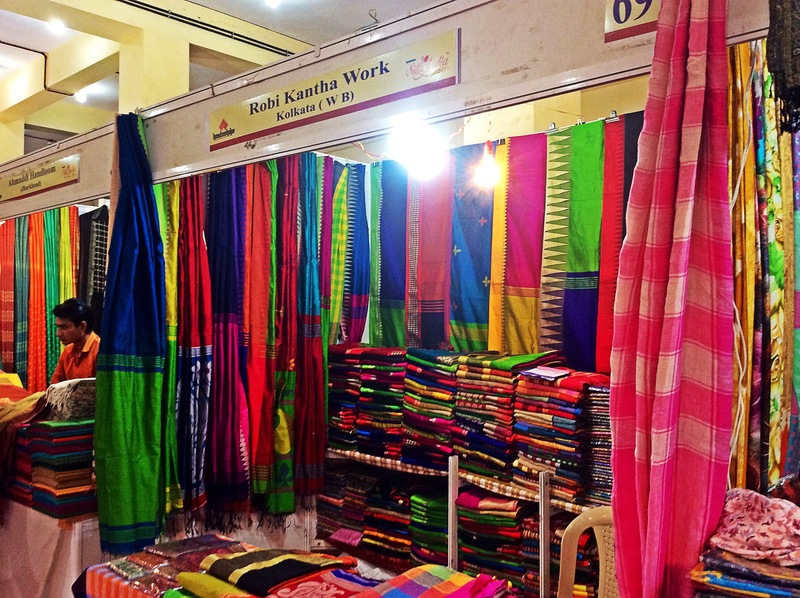 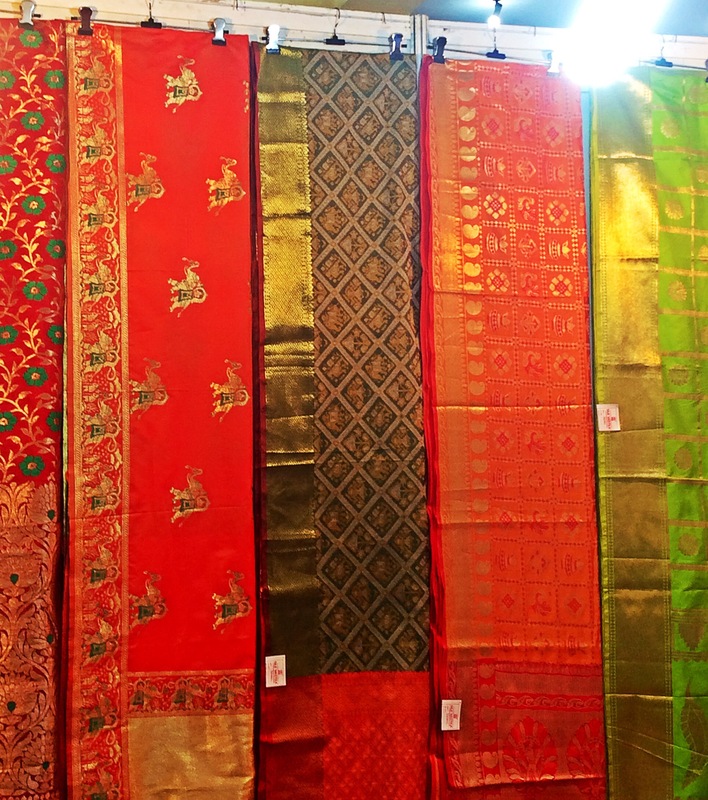 “Silk India Expo” is held every year at the Birla Auditorium in Jaipur and one can find silk of almost every kind being exhibited. 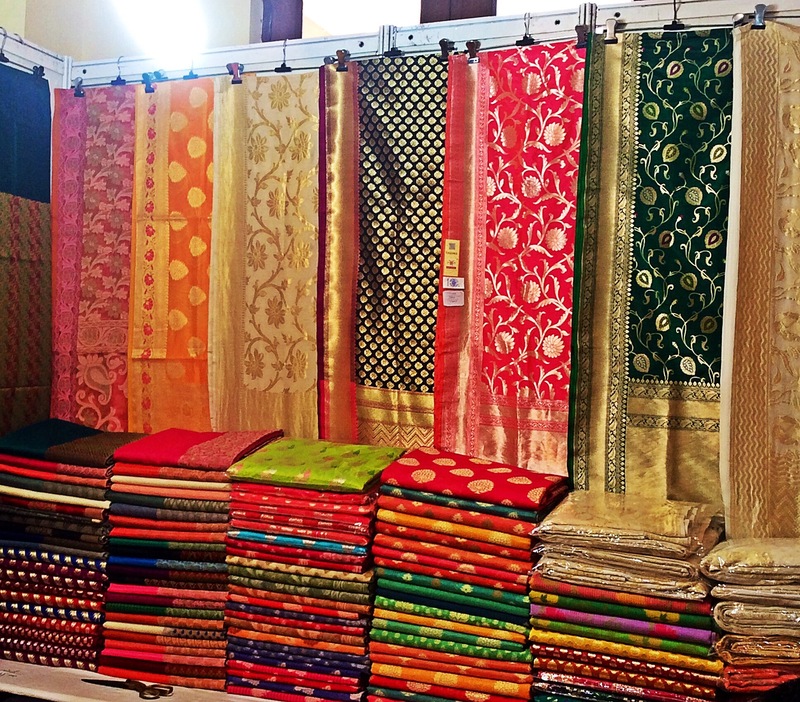 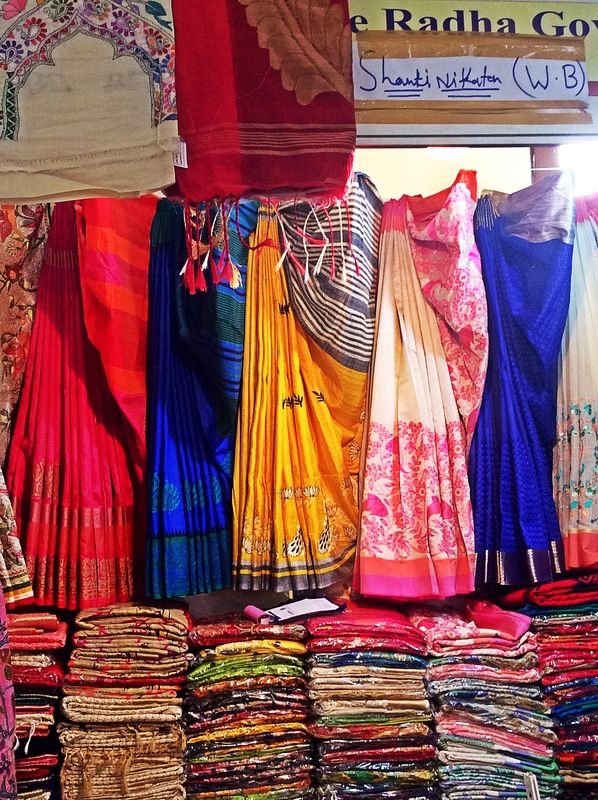 Whether it is Kanjeevaram from Tamil Nadu, Banarasi from Uttar Pradesh, Chanderi from Madhya Pradesh, Paithani from Maharashtra, Jamdani from Bengal, Kosa from Chattisgarh, Eri from Meghalaya, Tussar from Bihar, Muga from Assam – You name it and they have it.